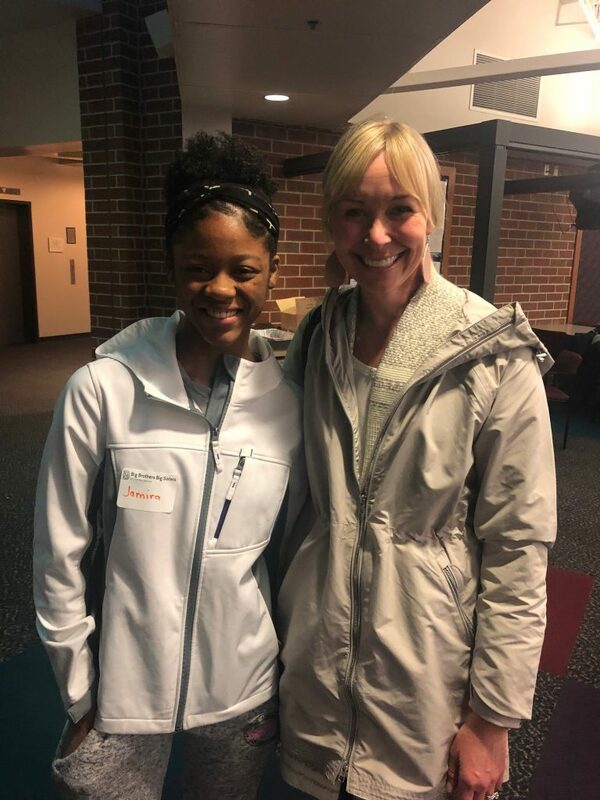 Today’s blog is written written by Big Sister and former Board of Directors member Becky Van Rooy, who was matched with Little Sister Jamira in 2015. 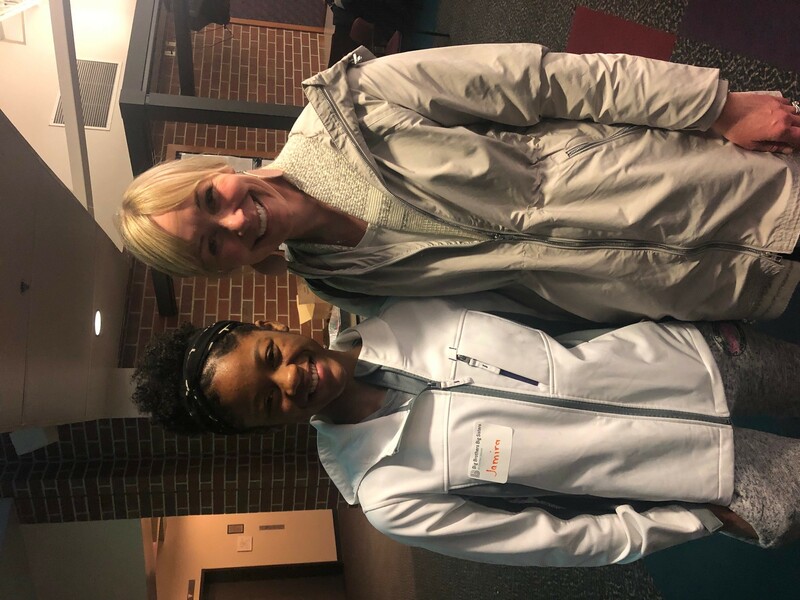 Becky stopped by the blog to share a little bit about her match with Jamira and the impact of BBBSCI. “It has been four years since my match began with my little sister Jamira. I will never forget our first meeting. She was a very sweet and shy 9-year-old little girl! She had a smile that could light up the room. Jamira and I have spent a lot of quality time getting to know one another and creating a special bond. We have had so much fun participating in Big Brothers Big Sisters events as well as exploring activities that we are both curious about. Jamira is growing into a confident and kind young woman. I am so thankful that I have been able to be a part of her life and that she is a part of mine. We have also spent time getting to know one another’s families. I look forward to watching her as she continues through her education and tries new activities. Being involved with Big Brothers Big Sisters has been one of the most rewarding experiences. As the saying goes, I get so much more out of this experience than what I have given. I have connected with someone that I truly value and I hope that she feels the same. I’m excited for our next four years together. I am so confident that Jamira is going to succeed in whatever she decides to pursue, and I will love being beside her as a support! During the month of February, YOU can help us match 25 waiting kids with a caring adult mentor. Help us make more matches like Becky and Jamira’s possible by making a gift at www.BeBigForKids.org/MatchMakers. For more information, including how to maximize the impact of your gift, contact Caitlin Bain, Development Director, at [email protected] or 317-472-3731.